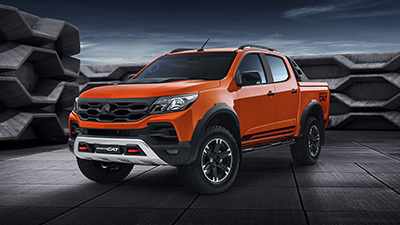 We re celebrating 40 years of GTS with a special commemorative model as well as unveiling a Senator Signature SV08, Managing Director of Holden Special Vehicles Phil Harding said. The SV08 introduces the new TR6060 manual gearbox to our range, which will become standard across the HSV model line-up later this month. I am also delighted to have the W427 Showcar and all-new ClubSport R8 Tourer at the Show for the very first time. 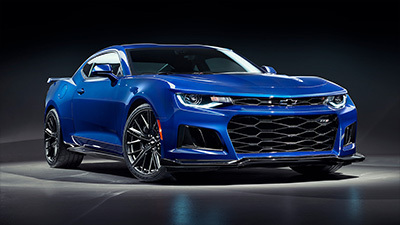 HSV has also revealed it is investing heavily in research and development to identify new fuel saving technologies to introduce to Australia s luxury and high performance car company. 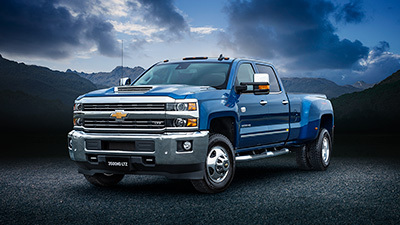 Our customers expect us to be at the cutting edge of new technologies, Phil Harding said. 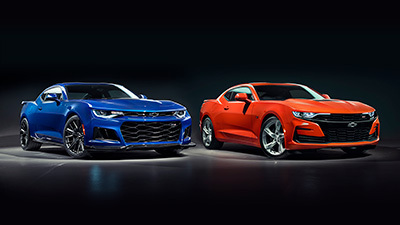 While demand for our product still remains strong, HSV is committed to exploring alternative fuel technologies and powertrain concepts that will keep our company at the forefront of performance motoring in this country. 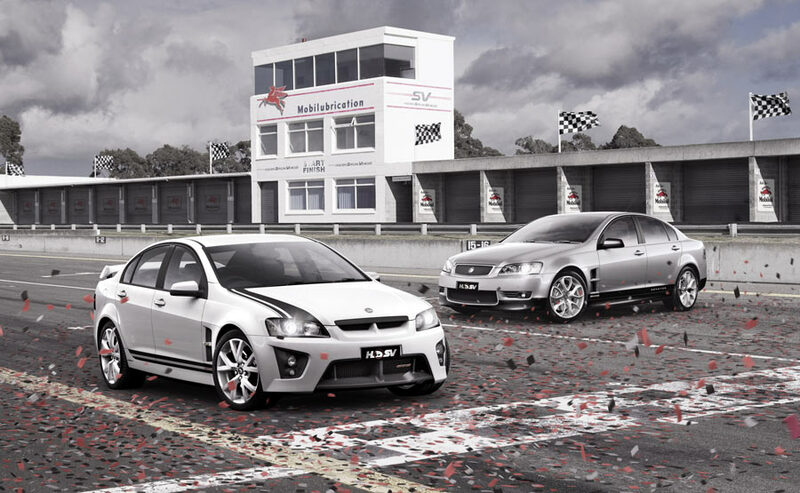 40 years of GTS HSV is commemorating 40 years of the first Australian Gran Turismo Sportivo (GTS) with the release of a limited edition GTS. 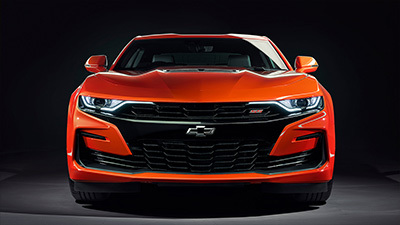 First appearing on a HK Monaro in 1968, the GTS nameplate has been part of the HSV lexicon since its return to the market in 1992 in the form of the 200kW VP GTS and has since been the hero car-line for the high performance car company. To commemorate 40 years of GTS, just 100 specially released models will be built, featuring black heritage stripes, tyre pressure monitors and a commemorative ’40 years of GTS’ logo embedded on the headrest, brake calliper, sill plate and rear panel of the model. 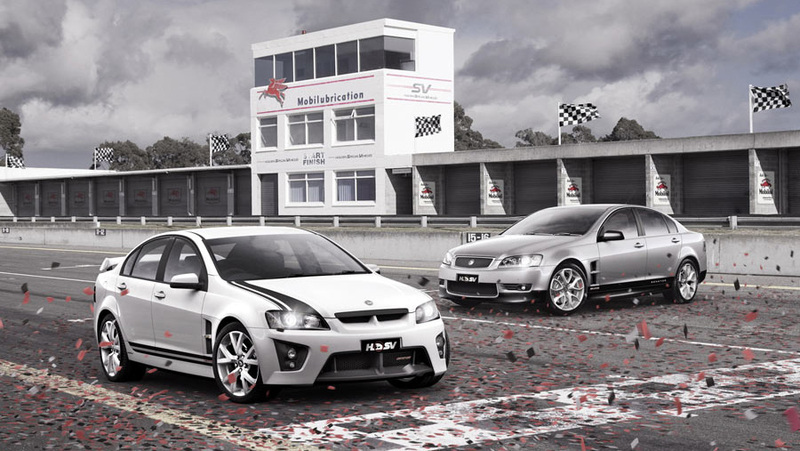 Twenty years on from the SV88, Holden Special Vehicles has released a limited run of 50 HSV Senator Signature SV08s. 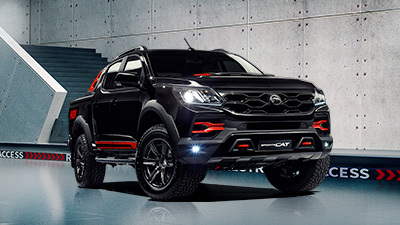 Production is limited to 20 manual and 30 automatic Senator SV08 models priced from $82,700. The luxury SV08 receives exclusive lower paint-outs, sill plates and additional chrome accenting on the side mirrors and door handles. The 20 inch Pentagon wheel is standard on this model. The manual SV08 receives the new Tremec TR6060 gearbox and colour options are Nitrate (Silver), Sting Red and Voodoo (Blue).